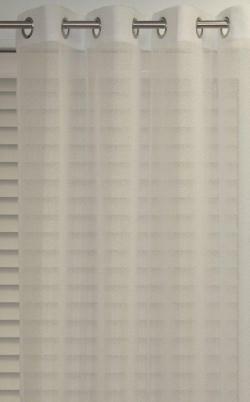 Brighton Eyelet Sheer Curtain has a lovely soft crushed texture. 1 ready made curtain per pack. 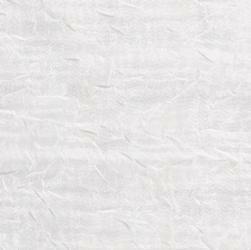 Only available in one size, 135cm x 220cm and only in the Soft White colour. The size listed is flat width. When hanging on a rod it will cover up to about 80cm depending on your own personal preferance for fullness. The team at Curtains on the net want to keep this product as cheap as possible so we will only be offering samples for a limited time. 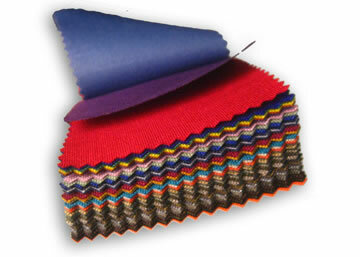 Order one now to truly see the delicate texture of the fabric.